This old bronze school bell once hung in the schools steeple on the fourth floor. 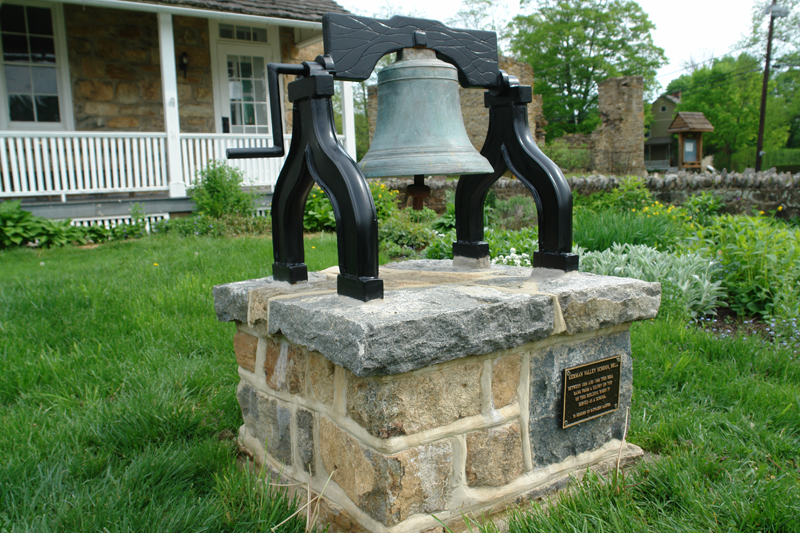 The bell was originally removed for maintenance purposes. Since then the school was converted into the towns historical society which artifacts of the local area can be found. 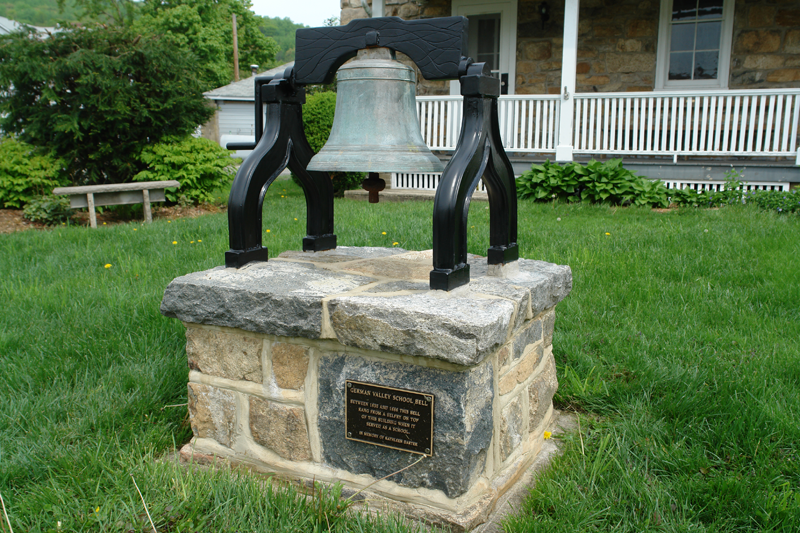 Lodi Welding was asked to build a stand for the bell that would allow the bell to be displayed and also be functional.